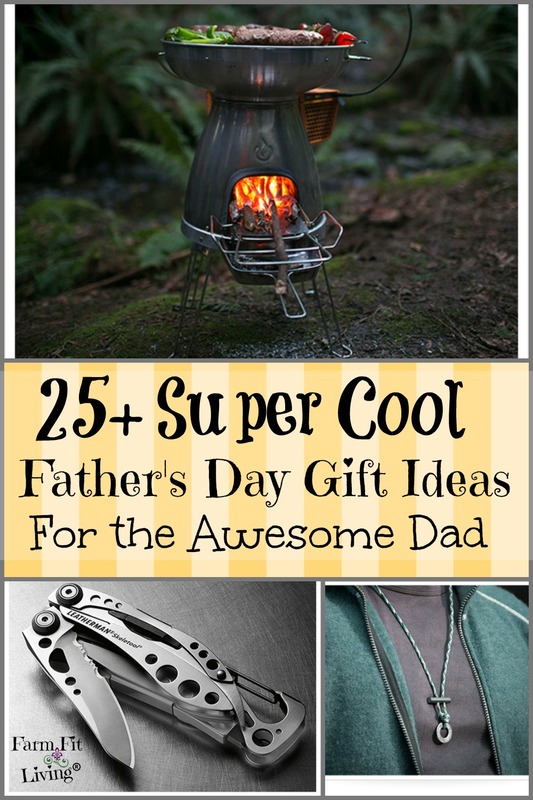 Looking for some awesome fathers day gift ideas for that special dad in your life? A dad can mean any man who is a father figure to you. This could be a grandpa, friend, brother or uncle. If you have a man in your life who you’ve looked up to and has made a difference in your life, say “Kudos” to them with one of these gifts. There’s truly a little something for everyone, so enjoy! A Meat Smoking Manifesto – Book that includes how to build your own smoker, cure different woods and find the right cuts of meat. FreshJax Grilling Spice Gift Set – Five of the most popular grill seasonings from Habanero to Southwest. Grillmaster Apron – With pockets for utensils and spices. 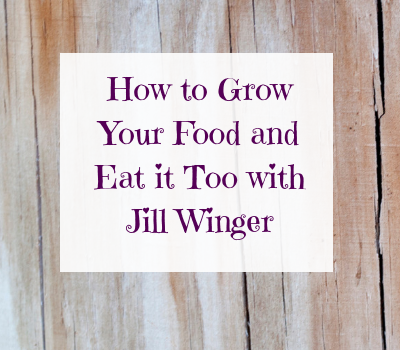 Meat Thermometer – Digital and easy to read for grilling and smoking safe meats. Meat Smoking Guide for Temperatures – A magnet you can stick nearby for reference. Kammok Roo Hammock – The world’s best camping hammock. GoPro Hero Session – A fun way to get a little more into the outdoors. Oakley Sunglasses – Keep his eyes protected with better quality sunglasses. BioLite BaseCamp – A nifty little outdoor cooking stove that also charges your phone! Para cord Fire Starter – Mounted on a length of top quality paracord, the ferrocerium fire stick and stainless steel washer are meant to be accessible at all times. Covered with a lifetime warranty by The Friendly Swede. Amazon Echo – A cool device that recognizes voices, plays music and answers questions. Leatherman Skeletool – The only knife he needs. Includes wire cutters and bit drivers! Rite in the Rain Notebook – The only notebook that is all terrain and all weather proof! Cozy Glerups Slippers – Slip into something a little more comfortable. Roku Streaming Stick – Watch Roku from anywhere with just a USB port. There’s a t-shirt for your dad there. I know there is. I created this collection of over 30+ SunFrog Tees myself, choosing only the most appropriate shirts for dads of all interests. 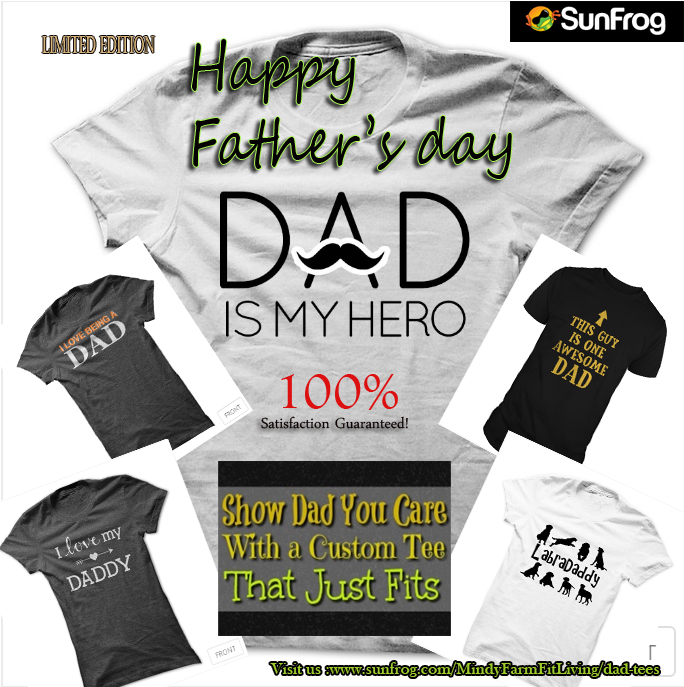 These custom tees make really cool and unique gifts for dad. Click on the photo to pick the one that will fit your dad to a tee. These are ideas for fathers day gifts that come from the heart. Personalized father’s day gifts are awesome because they are meaningful and can be made last minute. Click on the links for tutorials on how to make them yourself. If your dad refuses that you present him with a gift, maybe you should go do something with him instead. Maybe all he wants is a little time with you. So, check out some father’s day event ideas in your area that you can have fun doing together. Just spend time together. Life is short. So, show him you care every day.